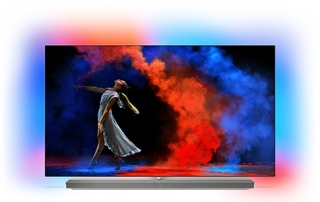 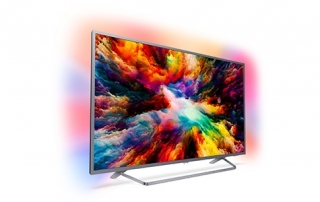 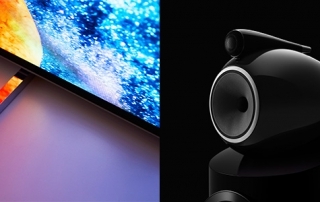 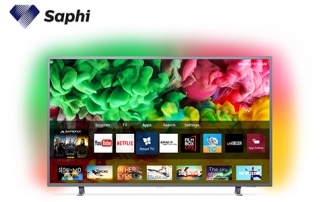 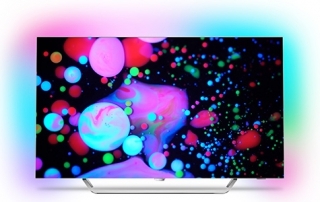 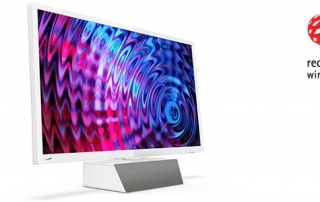 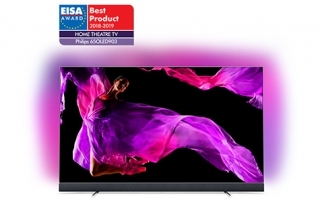 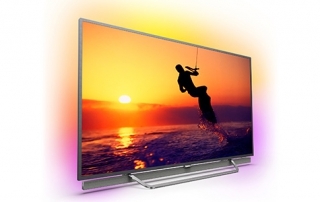 Philips OLED TVs receive two prestigious EISA awards! 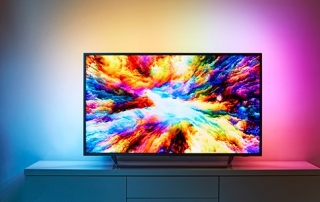 Philips TV wins a 2018 Red Dot Product Design Award! 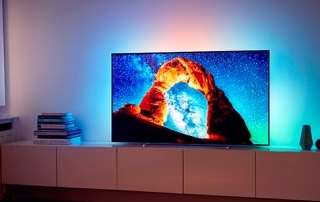 New 65” Philips OLED TV!